10 years ago, R&B was at an interesting place honestly. There were so many artists who were either on the rise or on the decline, and musically they were looking to either find a spark or continue the fire they created before. 2008 is one of those years that you look back on and you're shocked at how well it went in terms of music releases. 10 years later, some of the music still holds up well and some of it doesn't. Today, we look back at some of the albums that turned 10 this year and see how well they hold up. Let's take a look. -So, this album was slept on in a way by a number of fans, but it was a solid release for sure. 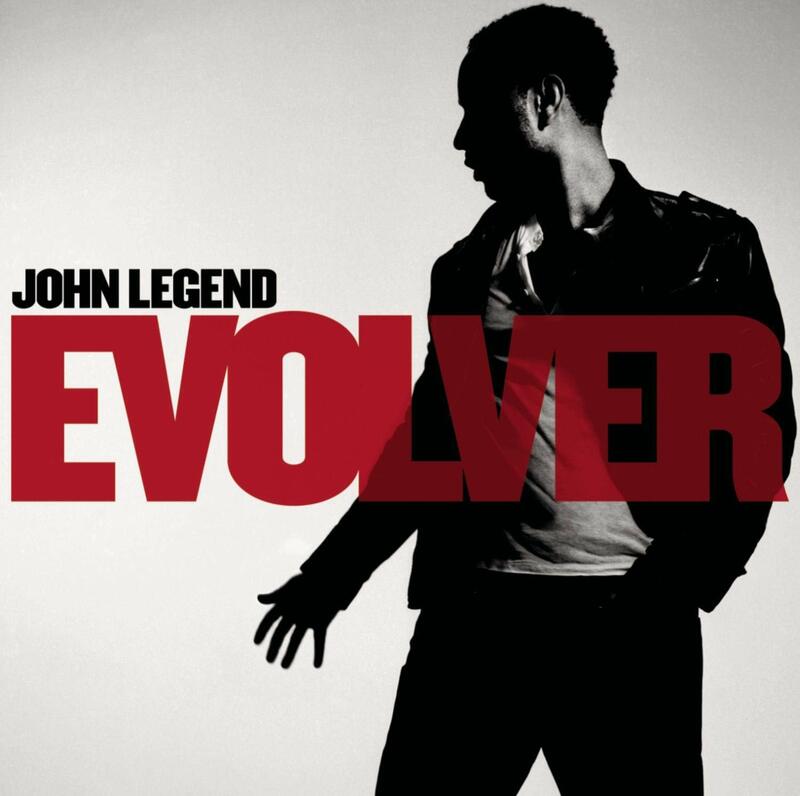 I think John Legend had become so popular with his first two albums and that style that people really didn't want to see him change his style at all or alter it. 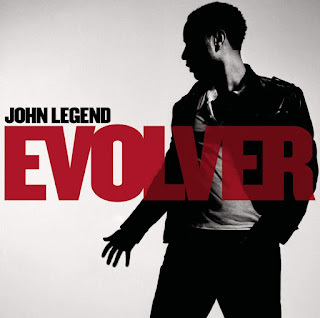 However, that is exactly what he sets out to do on Evolver and he succeeds for the most part. Showing that he is much more than simple ballads, John brings a more upbeat approach this go round, which allows him to jump in several different realms in terms of music. He has the party anthem with Andre 3000 on "Green Light", the smooth breakup anthem featuring Kanye on "It's Over", the solid duet with Brandy on "Quickly", the epic ballad "Good Morning", and the slightly reggae tinged "No Other Love" with Estelle. John delivers an album that didn't ring off the charts, but was still nearly certified platinum and had some great moments. -So, if we are talking women this year, Beyonce ruled the world pretty easily. After the release of her first two albums, it was clear Beyonce was able to walk within different realms of music and styles and she needed to make a piece of music that reflected. Enter I Am... Sasha Fierce. The two disc set is a double album that showcases two sides of Beyonce, one with ballads and softer jams, the other with more upbeat and straightforward songs and it became an instant hit. While ballads such as "Broken Hearted Girl", "If I Were A Boy", and "Halo" are highlights from the I Am side, she shines as Sasha Fierce on tracks such as the slightly corny "Diva", "Radio", "Ego", and the mega hit "Single Ladies (Put A Ring On It)", which became an anthem for women all around the world. 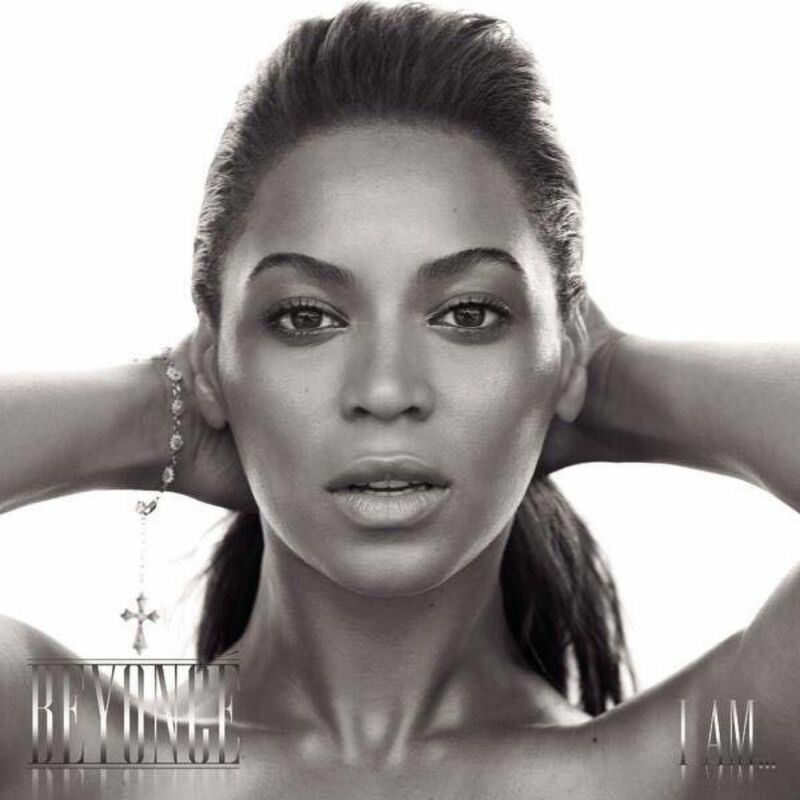 At 8 million copies sold worldwide and a ton of awards and nominations, Beyonce wins big on the year with this album. -We all love Badu. She is one of the most important figures in the genre in terms of innovating and taking the Neo-Soul genre to higher heights and she has managed to build up quite the catalog. 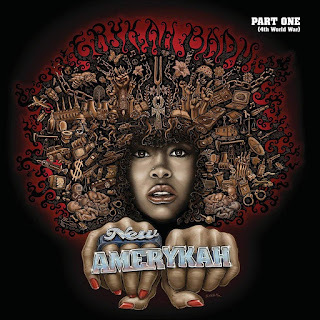 Following a near 5 year hiatus from releasing albums, Badu returns to form with the first of a so far two part album series and this one is close to being a classic. 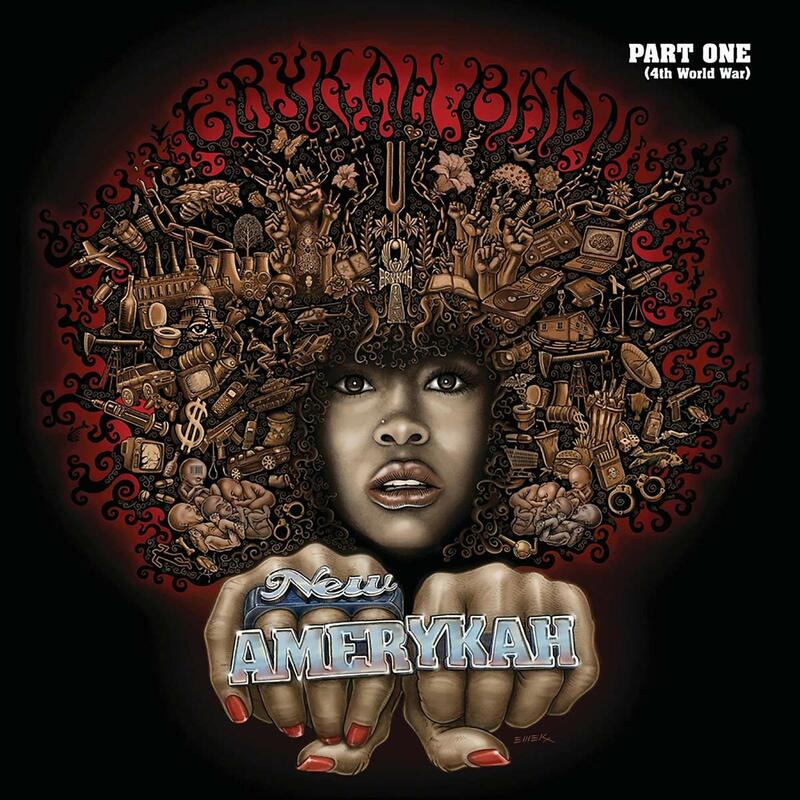 The amazing music that Badu makes here nearly rivals her first two classic albums, as she brings in assistance from legendary producers 9th Wonder and Madlib, among others to create her project. There are so many highlights here, but my favorites are "The Healer", "Soldier", That Hump", "Telephone", and the absolutely electric "Master Teacher". This album is one of my favorites this year and a top 5 album in 2008 across all genres IMO. -So, Jazmine Sullivan is really one of the more underrated vocalists of this era and her debut album remains her best work. She arrived mostly out of nowhere, with her first single "Need U Bad" featuring Missy arriving on the charts and never looking back. 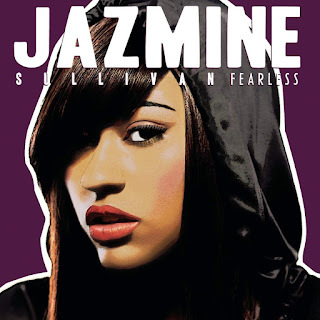 However, her entire album would provide catchy tunes and hit records, and while she didn't sell a crazy amount of records, it was impossible to listen to radio and not hear a track from Jazmine. This album earned her Grammy nominations and went gold, marking a clear success off the strength of tracks like the beautifully arranged "Lions, Tigers, and Bears", "Bust Your Windows", "One Night Stand", and "In Love With Another Man". Simply put, Fearless put Jazmine on the map and gave her a moment to showcase what still stands as her best work yet. -Phonte is one of the greatest rhymers ever and he is in my personal top 10 list. As a lyricist and rapper, Phonte manages to showcase his skill at a high level and it is perhaps his greatest attribute. However, Phonte as an artist in general can do so much more than just rap. 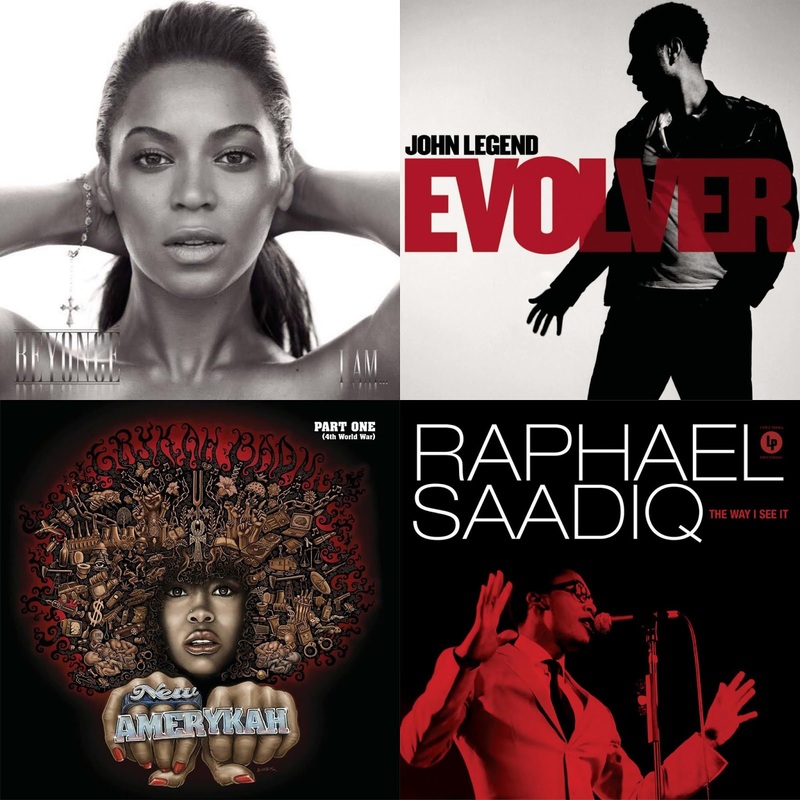 With the concept of Foreign Exchange being more Neo-Soul and R&B, it allowed Phonte to expand even more and show his talent. 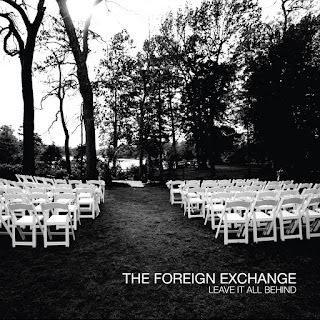 Alongside producer Nicolay, Foreign Exchange has become a formidable brand over the years and this sophomore album from them is a classic IMO. The highlights here are plenty, but my favorites are "Daykeeper", "Take Off The Blues", "All Or Nothing/Coming Home To You", and "Something To Behold". 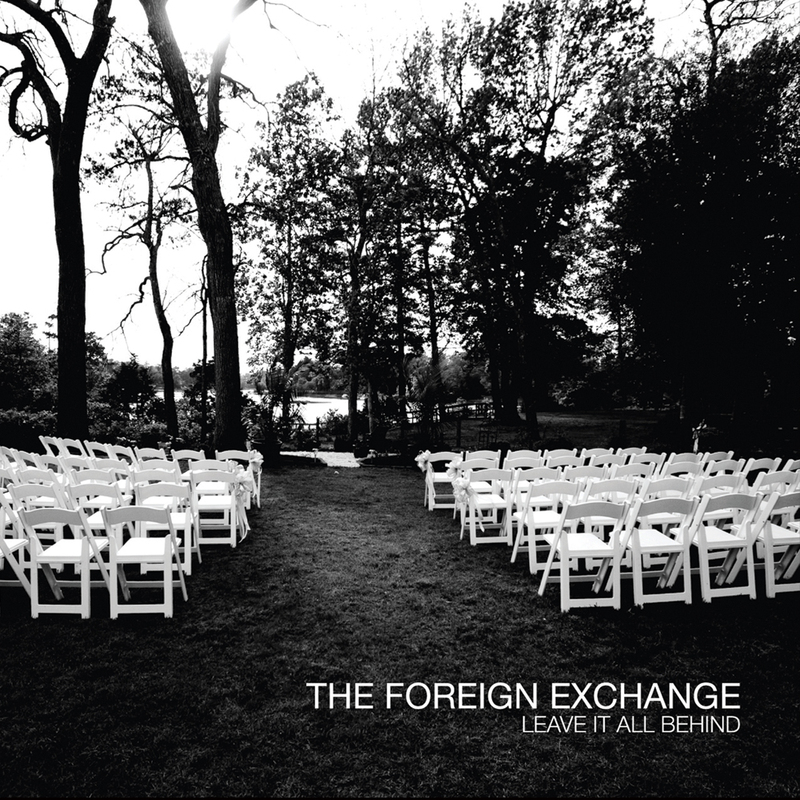 Leave It All Behind is one of my favorite albums of the year. -So, Usher in his prime gave us My Way, 8701, and Confessions. Following that run is always tough, especially coming off of Confessions, which is one of the greatest albums ever in the genre. 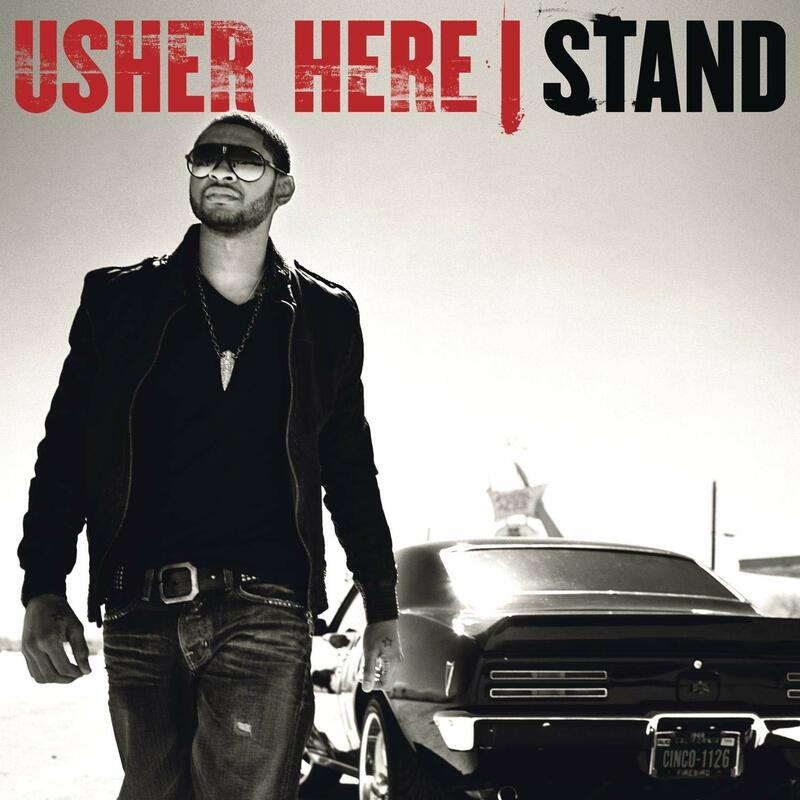 However, Usher gets back at it and attempts to create some magic with Here I Stand, his first album in 4 years at the time. The problem here is that Usher was in a much different space than when he created his previous albums, and it shows in some of the worst ways. Along with his weird marriage to Tameka Foster, Usher also lost his father and fired his mother as his manager, and seemed pretty much on an uncertain path. His album reflects that mostly, but has a few highlights from "Trading Places" to "Best Thing" to the excellent slow jam "Love You Gently" to one of my favorites in "Appetite". Here I Stand didn't succeed in the way Usher hoped and his new direction was likely to blame for that. -I have always said Raphael is extremely underrated and I still believe that. 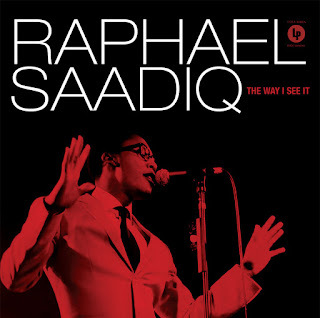 He is a legend in so many ways, and he proves that with his soulful solo album, The Way I See It. When everyone else went one way, Raphael went the other and it pays off big time here for him. 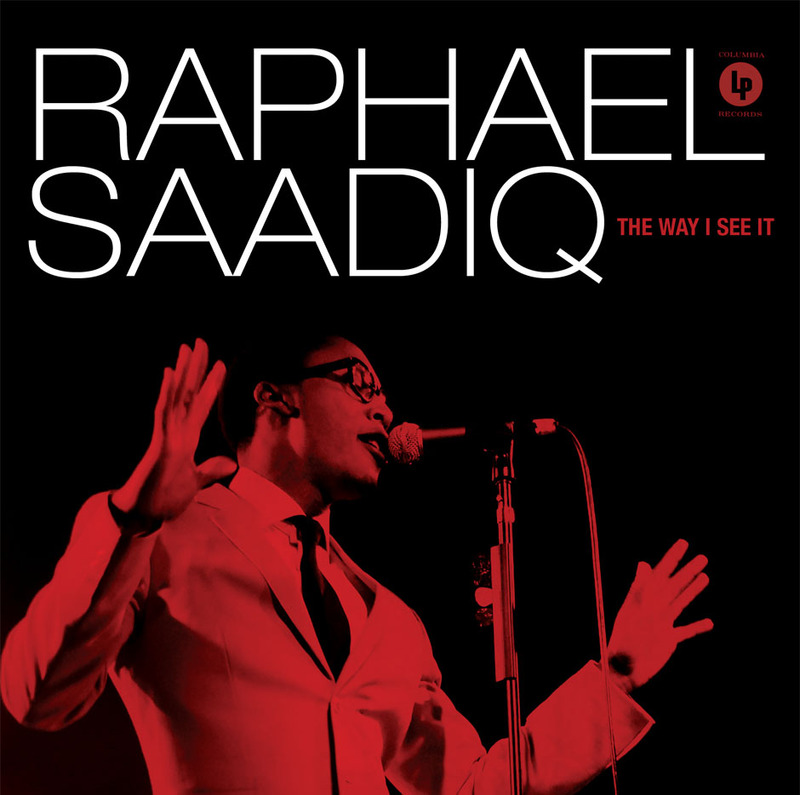 This album features more of an old school traditional soul style and looks back to that Philly Soul and Motown sound for production and it works beautifully. From the sly opener "Sure Hope You Mean It" to the Joss Stone featured ballad (remember that weird relationship) on "Just One Kiss" to the booming "Let's Take A Walk" and the smooth "Never Give You Up", Raphael shines brighter than almost any artist that year.